While living and working in the sacred Black Hills of South Dakota, Melissa’s journey into writing has become more of a stepping stone on the path of self-discovery; a continual unearthing of all the multitudes of layers that comprise this creative, quirky, loving, passionate, and outspoken person that she is. 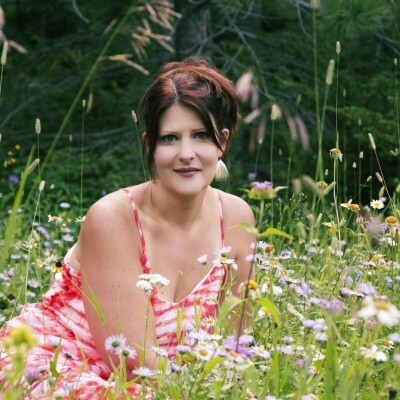 Juggling being a single mom to her son and daughter as well as a Spiritual Coach/Teacher and Angel Card Reader for Black Hills Holistic Health and Healing Center, Melissa is also an avid reader, singer, motivational speaker, amateur photographer, water-lover, and outdoor enthusiast. You can contact Melissa directly via email at mteelhartman@hotmail.com.